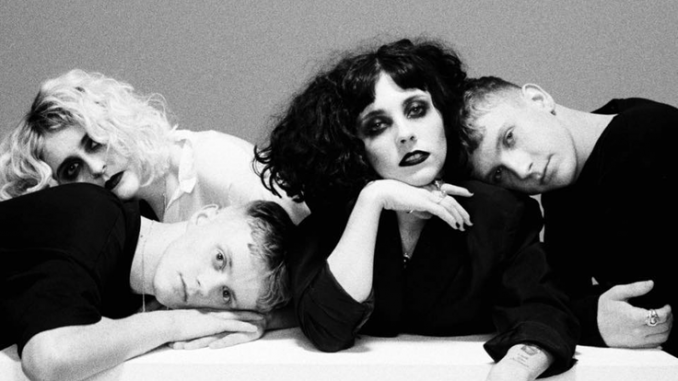 Pale Waves have unveiled new track ‘The Tide’. 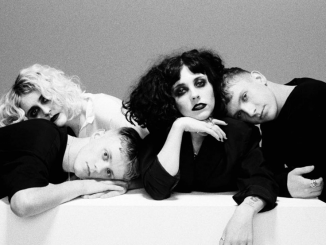 This is the third track to be taken from Pale Waves forthcoming ALL THE THINGS I NEVER SAID EP, and follows recent single ‘New Year’s Eve’. The release comes shortly after the band were named as the #5 artist on the BBC Sound of 2018 shortlist. 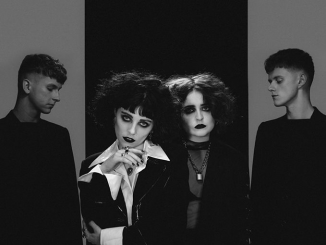 Pale Waves’ UK and European headline tour starts today and includes a show at The Garage in London, which sold out in minutes. The four-piece will also be heading out on a North American headline tour throughout March / April. 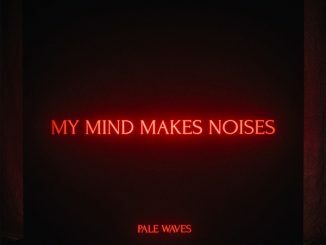 Tickets for the North American tour and select UK and European dates are available from www.palewaves.com .